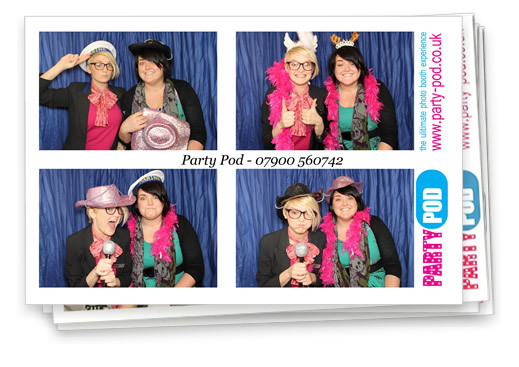 Why not have the Party Pod at your event as a fundraiser – please call for details. We can add your message onto the photos for your Charity’s Awareness Campaign. Do you need a WOW Factor at your next Party or Prom Night - then look no further! Have a fabulous, memorable experience kept on photograph forever. We can personalise your photos – for example “Class of 2012”, “Sarah’s 40th Birthday”, “Tom’s BIG 50th! !” etc etc. Please call and arrange for your own “Try Out” at our offices at the old Sheffield Airport. Party Pod “Putting the Fun Back into Parties”.